The United Nations General Assembly has proclaimed 2015 as the International Year of Light. This seems like a great opportunity to also celebrate the beings of light — Homo lumens — that we humans are. 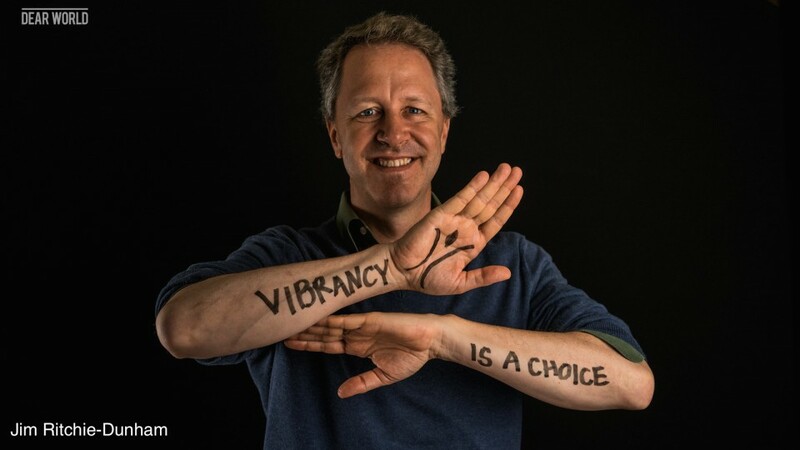 Our research at the Institute for Strategic Clarity suggests that people describe their experience of themselves and others in terms of the energy, vibrancy, and light available. That was energizing. This group has a great vibe. She is a bright light. You shine today. What if we humans are actually beings of light energy? If we are Homo lumens, then maybe we don’t need to focus on engaging disengaged workers, increasing the efficiency of inefficient workers, developing the capacity of low potential employees, or enlightening unenlightened people. Rather, if the energy, light, and potential are already there, by definition, then it might that we should focus on not covering it, not smothering it, not attempting to extinguish it, since the light is already there. Maybe we should stop dampening the amplitude and frequency of what we prize. From this perspective, the issue is often not that we need more light, which we say, rather that we don’t know how to handle the intensity of the light that is there. What do you observe? Please share with us in the Comments section here. This is the same paradox as “How can I “think” out of my “box”? The real issue is there is no box except in our minds. In my experience, acknowledging and responding to the light in myself and to others’ results in an undefinable joy. Life and creativity seem to flow uninterrupted in this space. We cannot give this to anyone, as you said it is already there. Light is really nothing to be acquired or reached, rather to be discovered, accepted, cherished, within ourselves by ourselves and then shared with the world. The world, in a sense, has had to lose its humanity to reclaim it. Really love what you are sharing here and hope that the world is ready to hear, see and celebrate it!